Tony Alamo News » Blog Archive » The Alamo Christians. Do they have a right to be weird? The Alamo Christians. 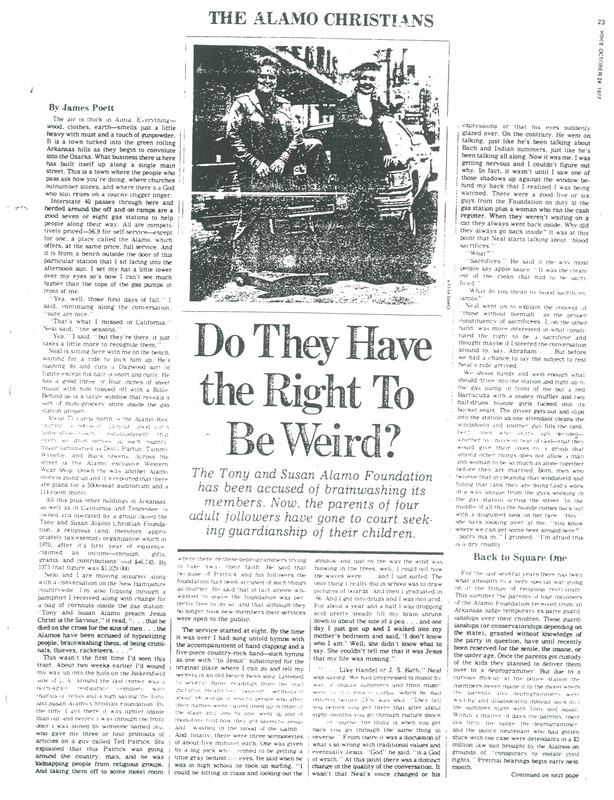 Do they have a right to be weird? The Alamo Christians – Do they have a right to be weird?